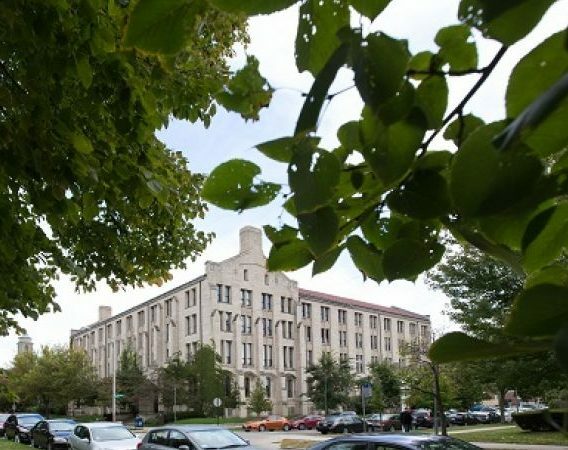 Chapin Hall was founded in 1860 as the Chicago Nursery and Half-Orphan Asylum. 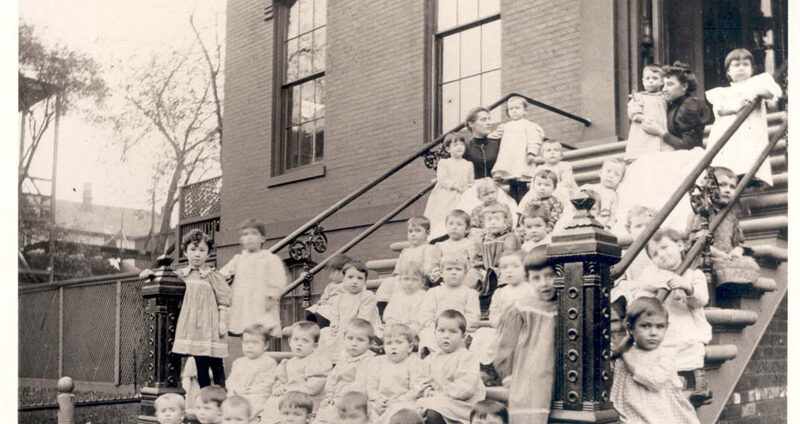 For more than 100 years, it was a group home for the city’s disadvantaged children. Over time, however, child welfare policy shifted away from residential programs to foster care, and Chapin Hall’s leaders resolved to explore new ways of fulfilling their commitment to the interests of children. In the 1980s, members of the board, led by Harold Richman, PhD, engaged the University of Chicago about the need for research to promote the well-being of children, youth, and families. The result was something unprecedented at the time: a think tank dedicated solely to issues affecting young people and affiliated with one of the world’s leading research institutions. In its early years, Chapin Hall earned a national reputation in child welfare and pioneered strategies for collecting, linking, and analyzing public agency data to understand and improve the effectiveness of programs and policies. Chapin Hall’s work soon expanded to how communities and public service systems interact to shape child and youth development. Since our founding in 1985, Chapin Hall has grown from a staff of five to nearly 200 – all of whom remain dedicated to Chapin Hall’s historic mission. Our diverse portfolio includes more than 120 active projects and is sponsored by non-profits, foundations, and all levels of government. Geographically, Chapin Hall works across the United States in dozens of local and state jurisdictions and at the federal level, and with international governments and organizations. Read more about Chapin Hall’s work today in key projects or further explore our history by reading about Harold Richman, Chapin Hall’s founder.